Juan Mata: From Chelsea's Player of the Year to a nightmare at Old Trafford. 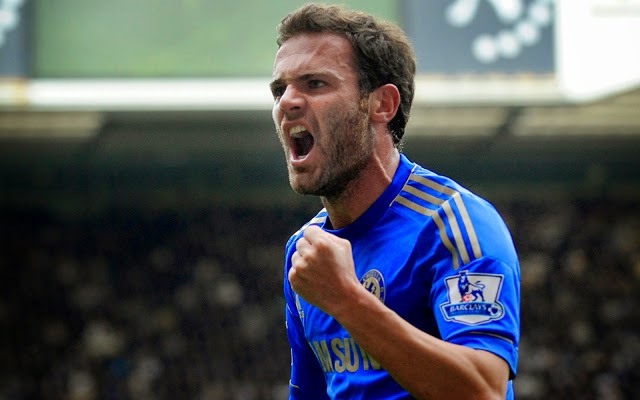 Juan Mata's £37.1m move from Chelsea to Manchester United back in January stunned English Football. Now, eight months on, it looks as though Juan Mata's time up North is over as he is being linked with a move away from Old Trafford. 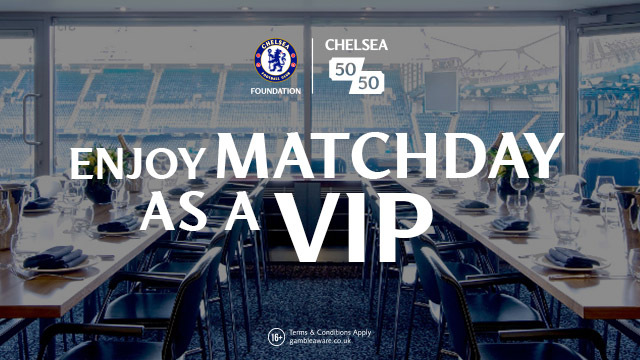 Many people could see what has happening at Chelsea at the beginning of last season. Jose Mourinho came in a took on the rebuilding project at Stamford Bridge and made his demands from the players he had available at the time. Anyone that didn't or couldn't comply with those demands have ALL fallen by the way side. Players such as Kevin De Bruyne, David Luiz, Romelu Lukaku and Juan Mata have all been sold to the tune of over £130m since the turn of the year with that money being re-invested in players such as Diego Costa and Cesc Fabregas who will all bang the Mourinho drum from game to game. That's not a direct criticism of how those players play, it's simply a case of the players struggling to fit into a certain style of play and moved on. 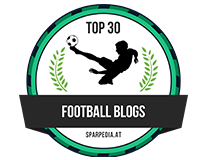 I have written a post explaining the reasons Fernando Torres failed at Chelsea here and it explains how a certain way of playing can affect a single individual. That can now be said of Juan Mata at United. Think about his first two seasons at Chelsea. He came into a team that were built to play around the strength of Didier Drogba. A hard working, solid foundation, supported by work horses in midfield getting up and down the pitch (in the first season) with Juan Mata as the number ten, the man everyone looked to give the ball to so he could conjure something out of nothing. 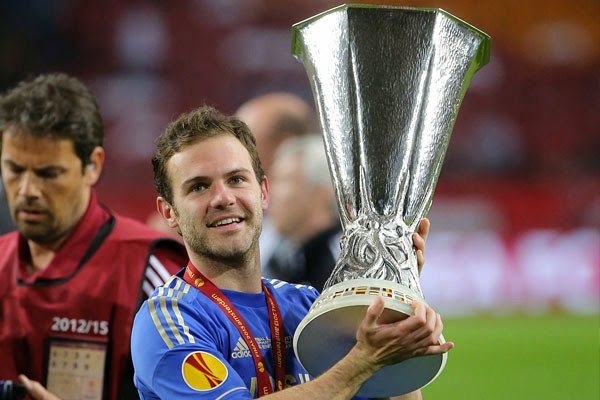 During the second season, as Chelsea began to change their approach with the arrivals of Oscar and Eden Hazard, once again, Mata was the main man in the middle and was instrumental in our back-to-back European titles and deservedly won Player of the Year for two seasons running. Then, Mourinho arrived and he simply does not have it in him to get up and down the pitch for 90 minutes per game, tracking back, making tackles and to then be expected to deliver in and around the opposition penalty box moments later. At United he has suffered with the playing style again and for some reason, was forced out wide which is not the position he is most dangerous. He had moments where he was given a start in his favoured position but has not set the Premier League alight as he did at Chelsea. It's my view that this was to be his season with the new manager in place, a new playing style that supports wing backs doing the job out wide, so he can focus on what he does best, playing just behind two or a single striker. The panic at United and their willingness to abandon their transfer policy and quite literally throw £150m at their midfield and forward line indicates that drastic changes were needed. For Mata it's a really dangerous time because you have to look at the options Van Gaal has there now in attacking areas and you can only see him being overlooked. Falcao hasn't come here to sit on the bench so he will start up top with Van Persie. Wayne Rooney will become the number ten with Angel Di Maria playing either inside from the midfield as he did many times at Madrid or out wide. It's such a shame for Mata if what I am writing about here comes to fruition and his time in England comes to an end exactly one year on from leaving Chelsea. Football moves with the times, the game continues to evolve and stands still for no-one. So much so, it's being reported that United ARE prepared to lose up to £13m on Mata and sell him to Juventus, Atletico Madrid or Valencia for £24m in January. 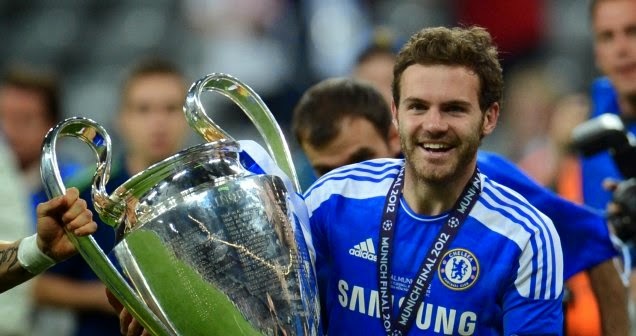 Chelsea fans will never EVER forget what Juan Mata brought to our club when he signed and for what he achieved with the important contributions he made. However, it seems that's going to be the ONLY memory he takes away with him.